Spec Suite under construction! Ideal small Peoria office space for general office uses. $22.50/sf full service rate includes electric and janitorial. Building signage available with visibility from the 101 freeway. 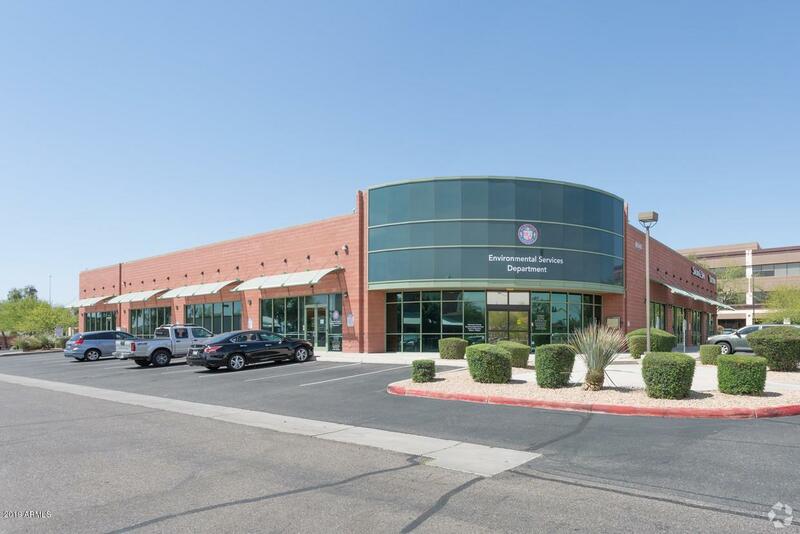 Also +/-4,969 sf space available as well. Call broker for more information!